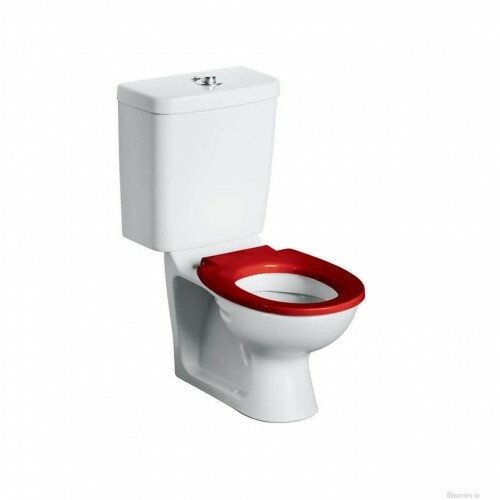 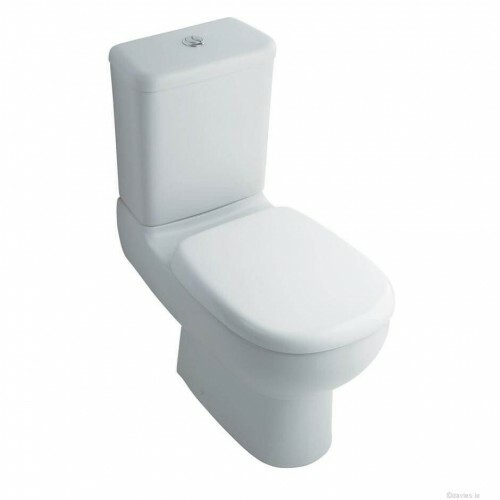 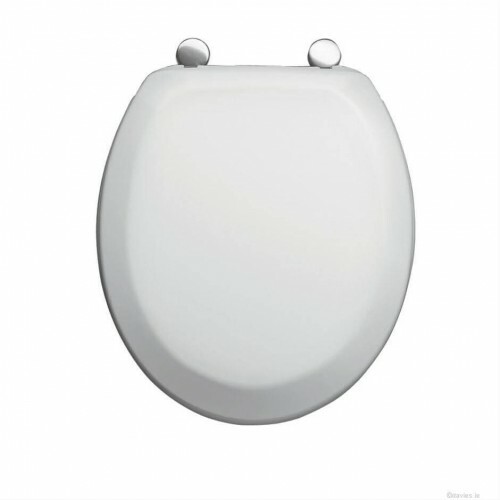 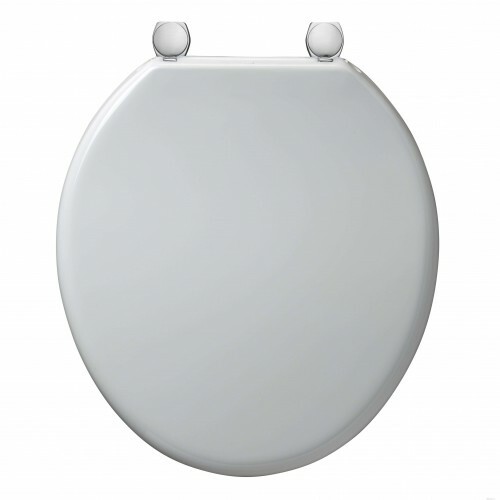 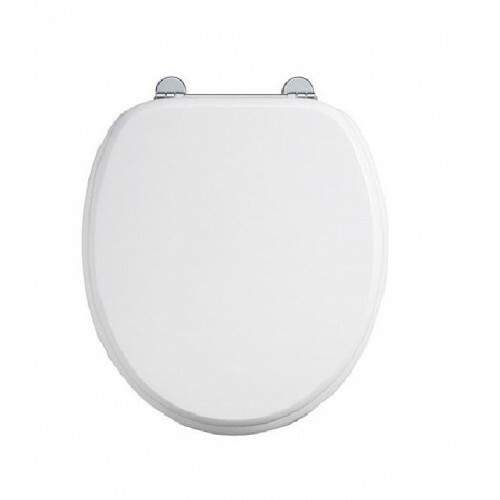 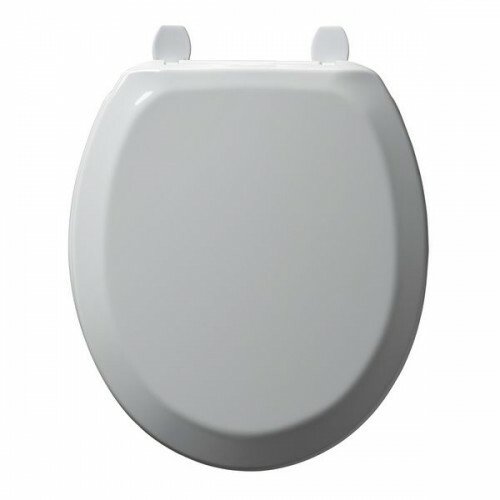 Bakasan is a range of plastic ring seats and covers conforming to BS 1254. 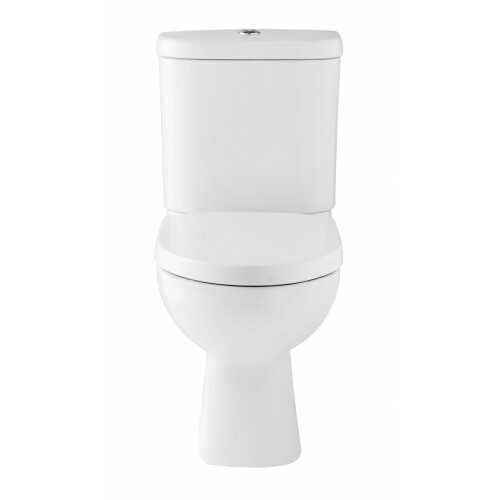 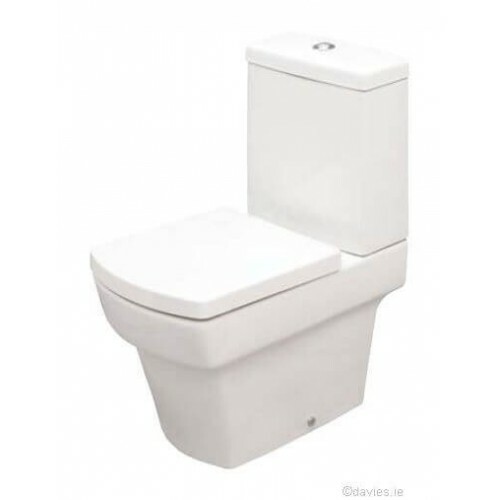 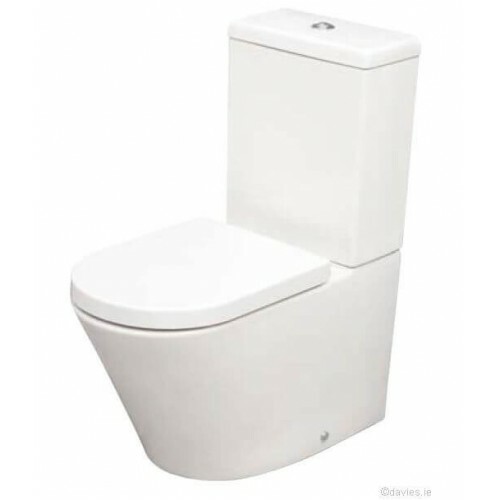 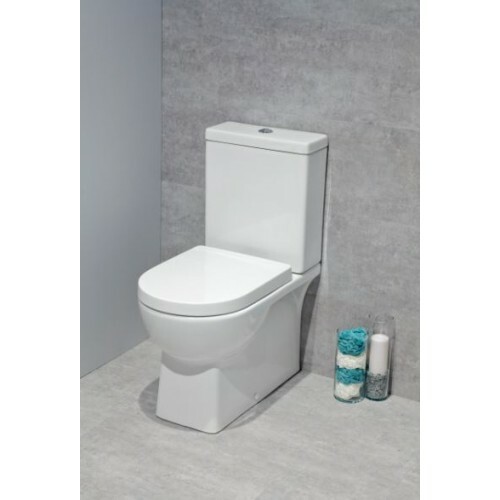 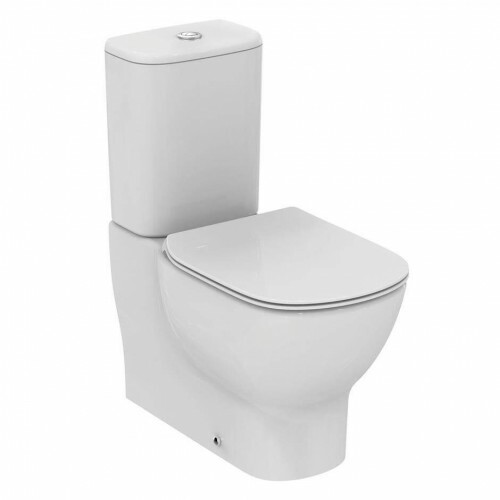 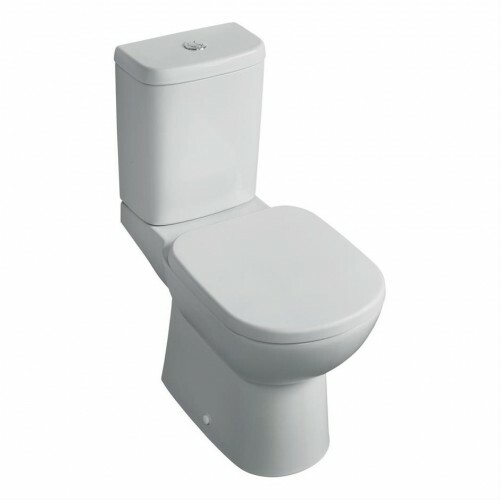 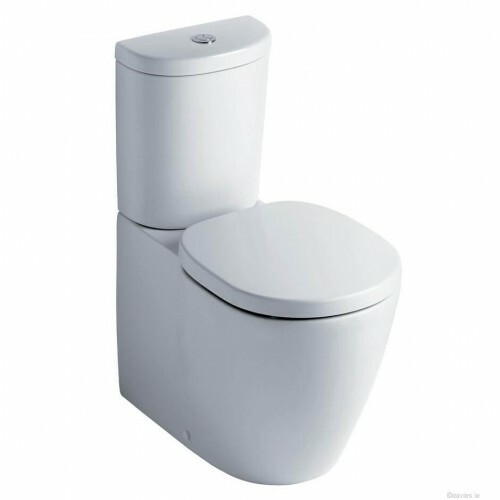 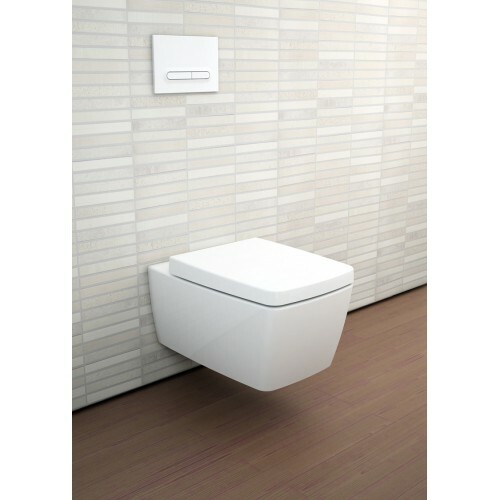 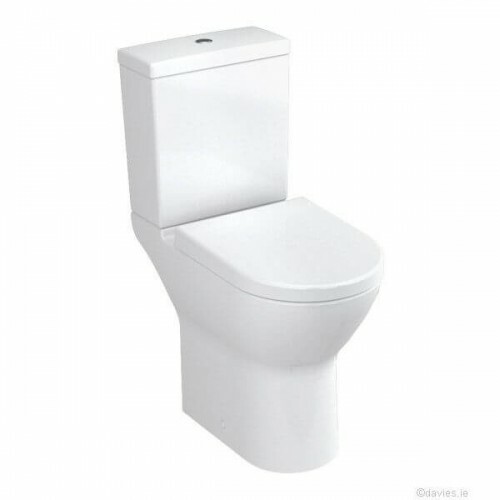 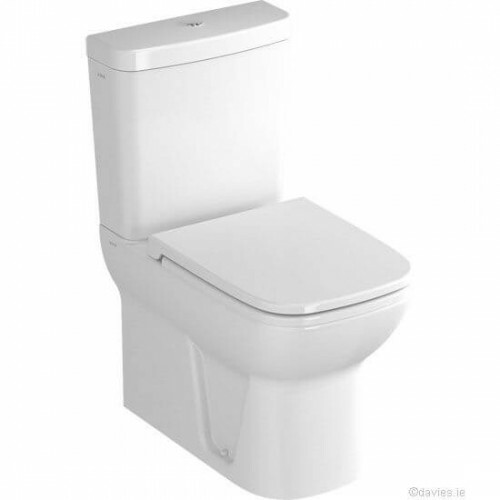 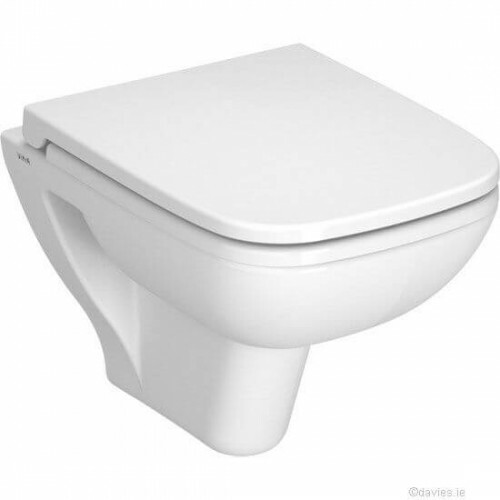 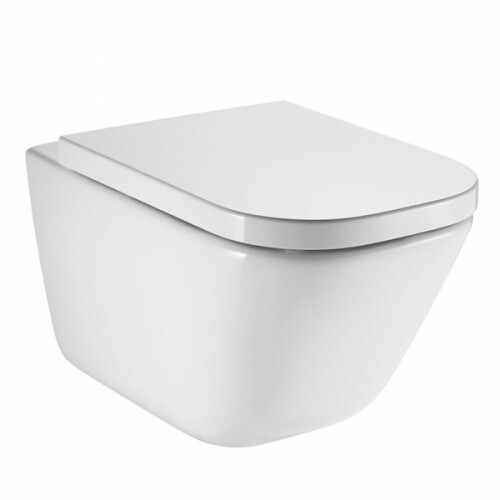 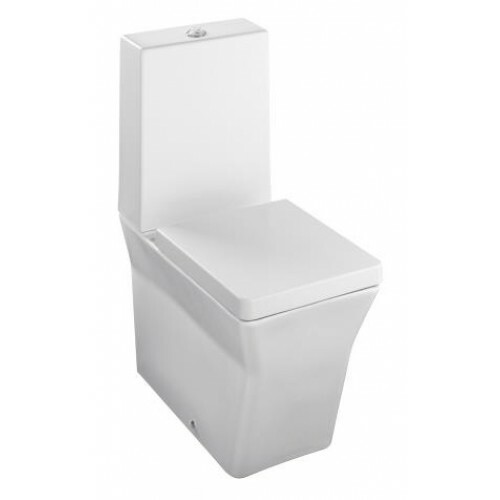 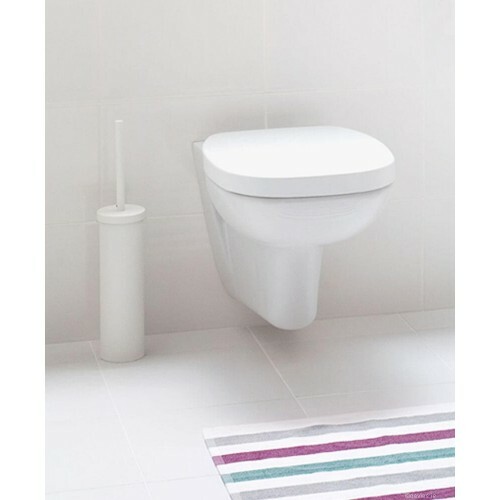 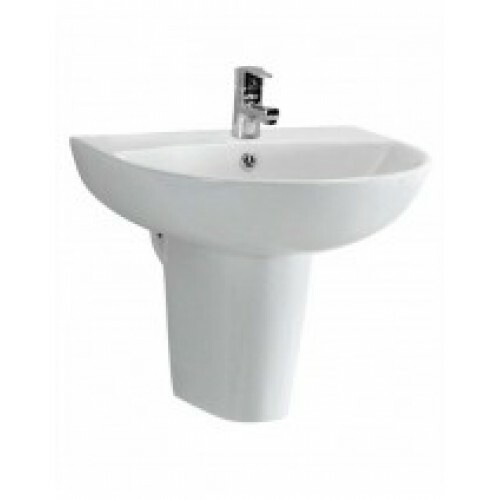 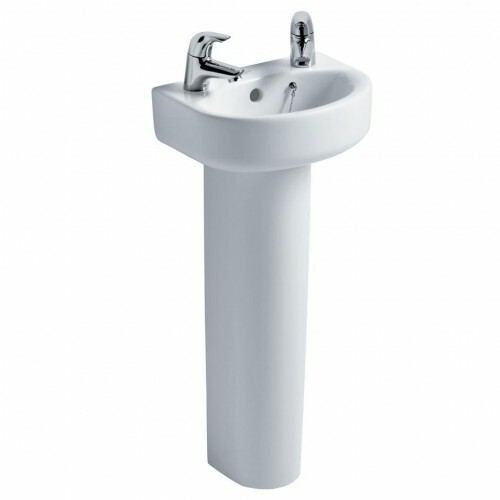 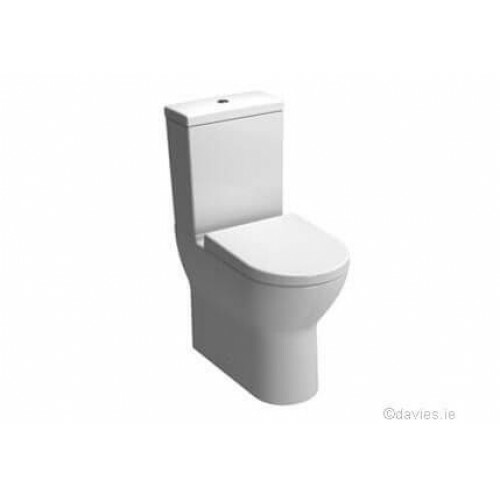 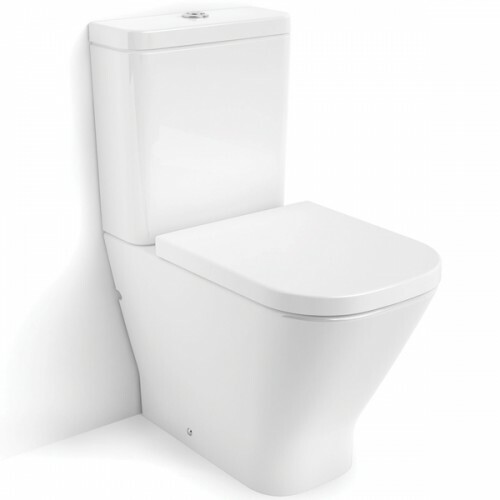 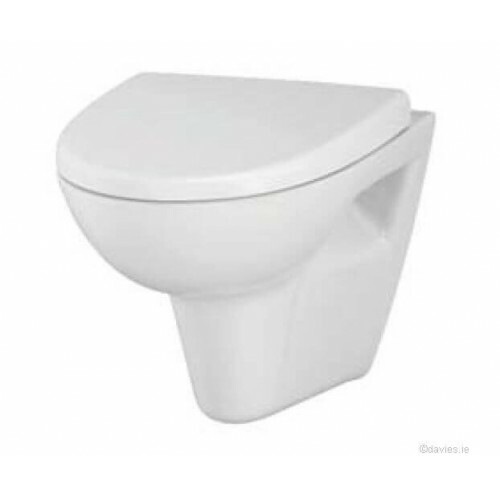 Suitable for back-to-wall..
Handrinse washbasin suitable for use with handrinse pedestal -E7932 -E7838 ..
Verona Wash Basin & Semil Pedestal, 1 tap hole MaterialViterous China ColourWhite ..
s20 series provides quality and durability. 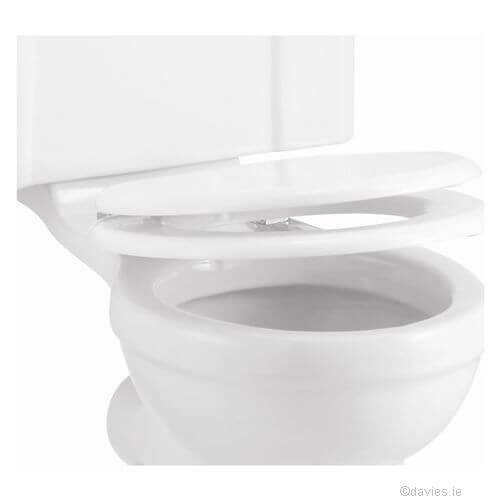 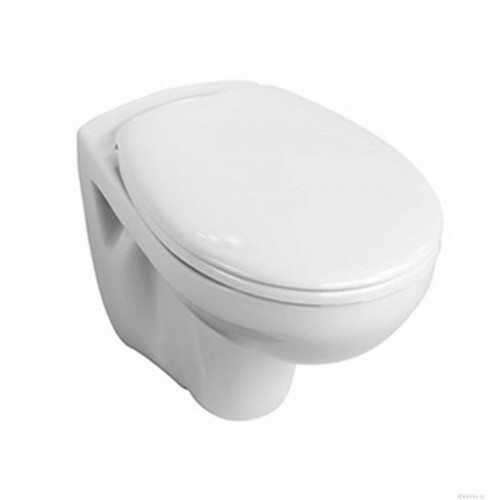 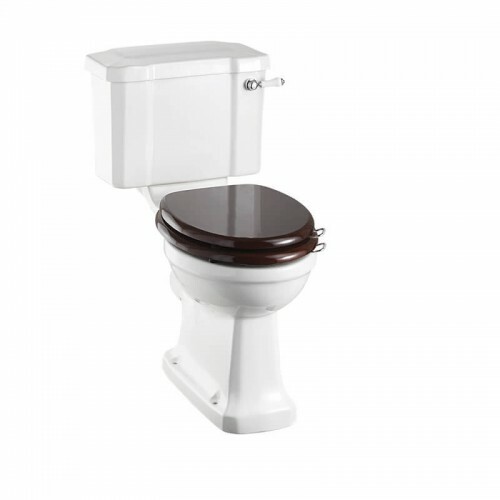 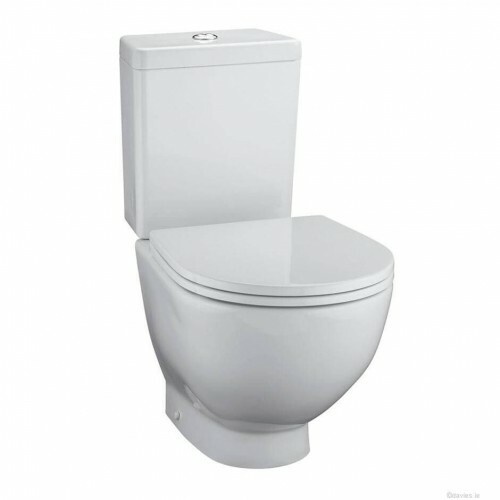 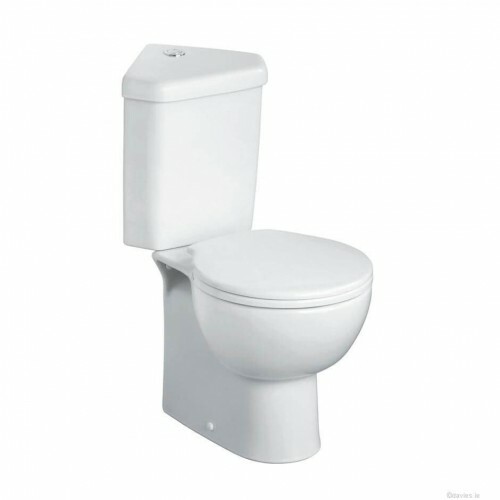 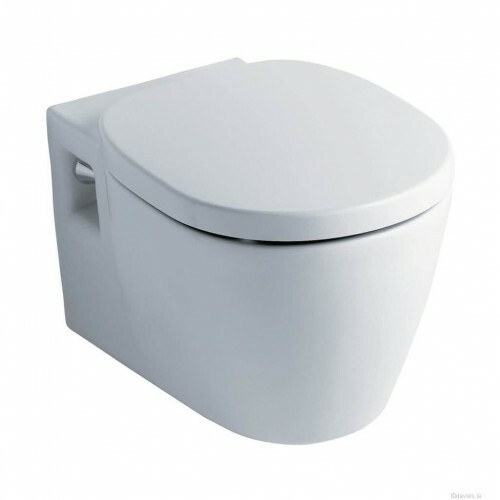 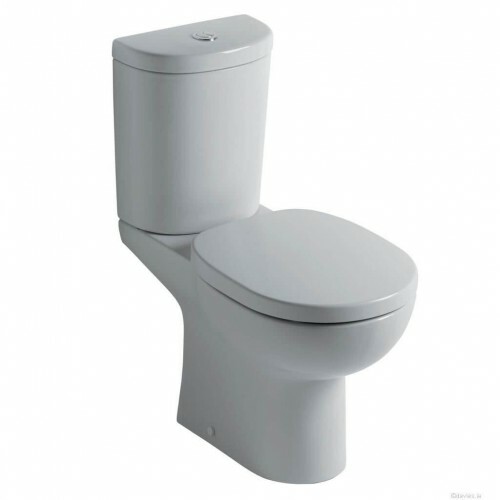 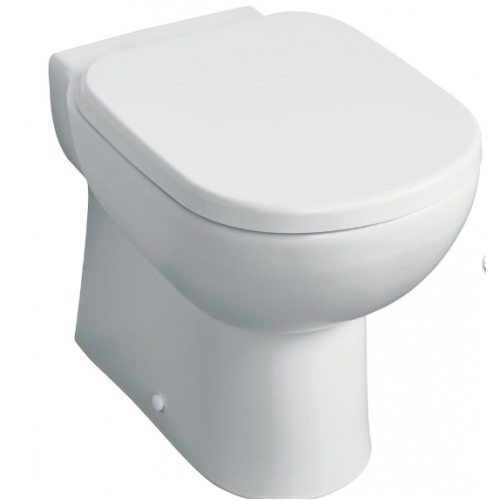 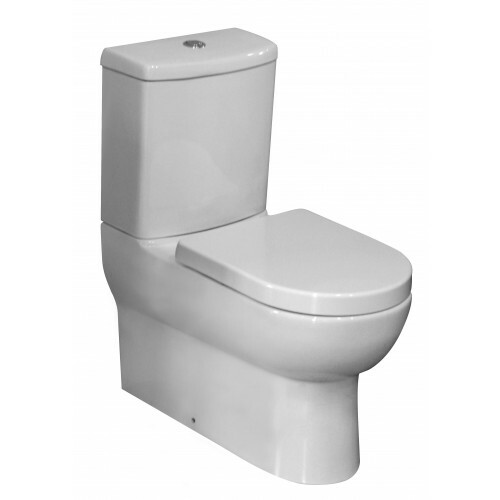 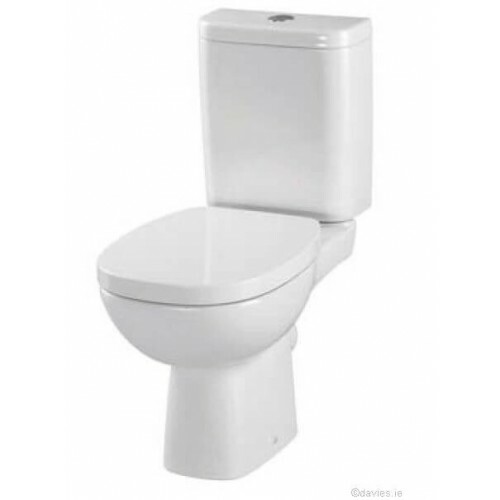 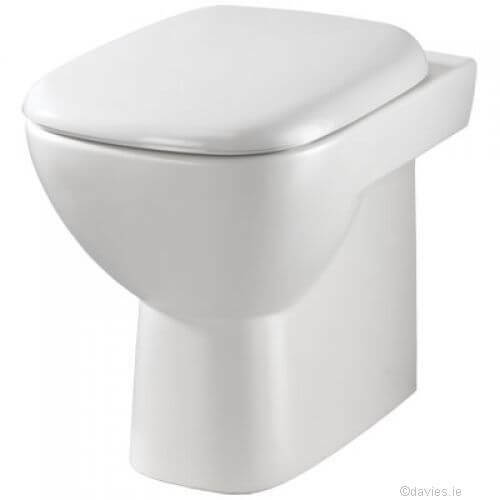 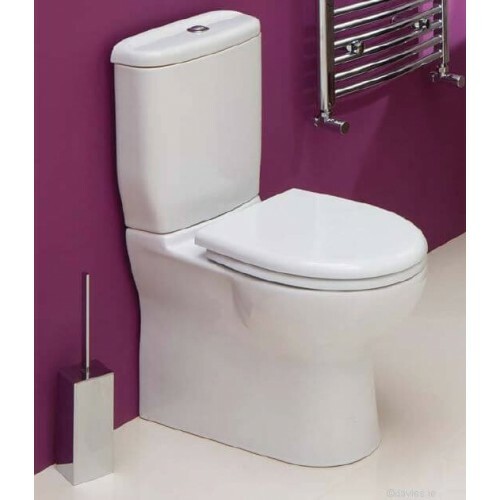 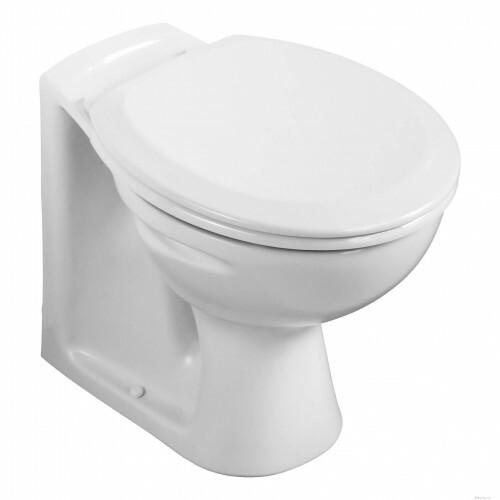 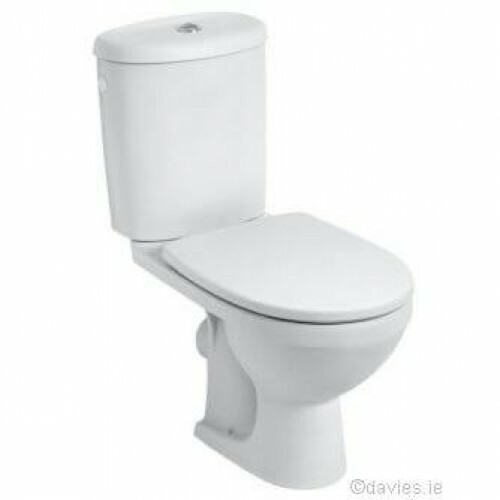 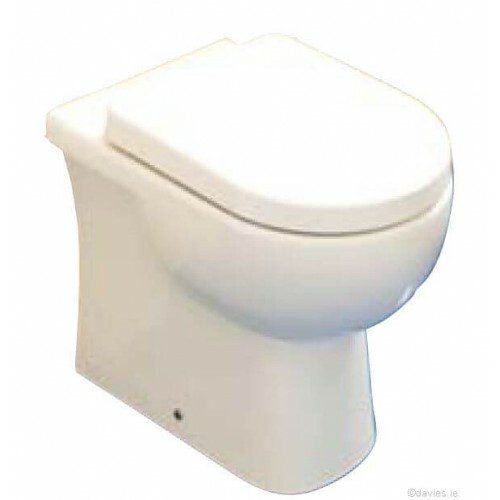 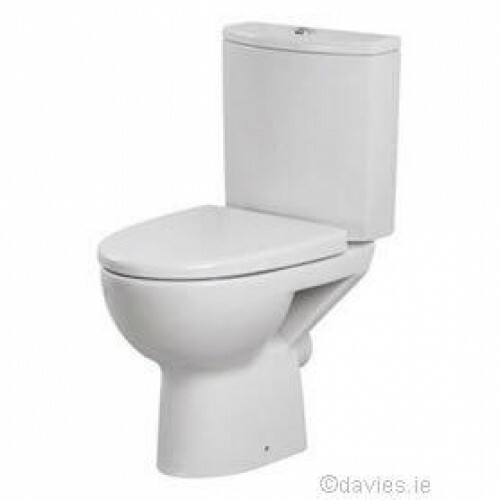 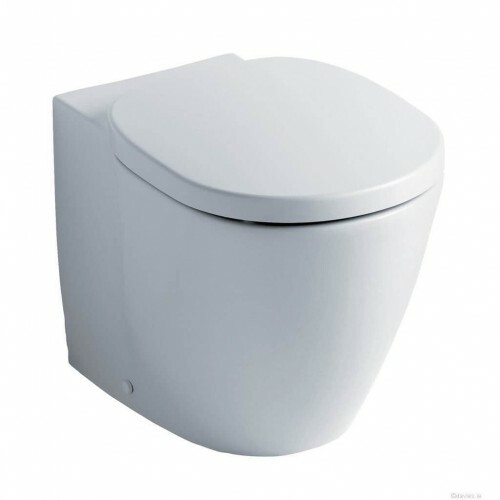 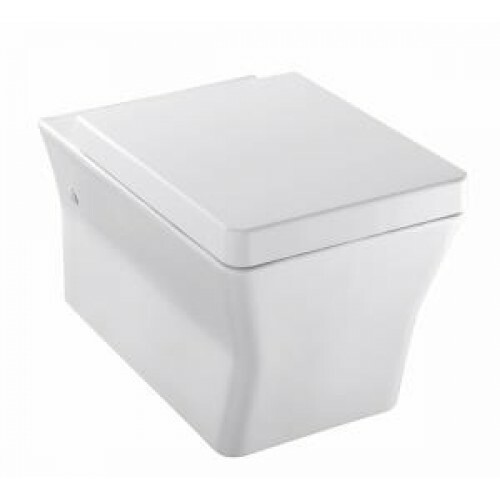 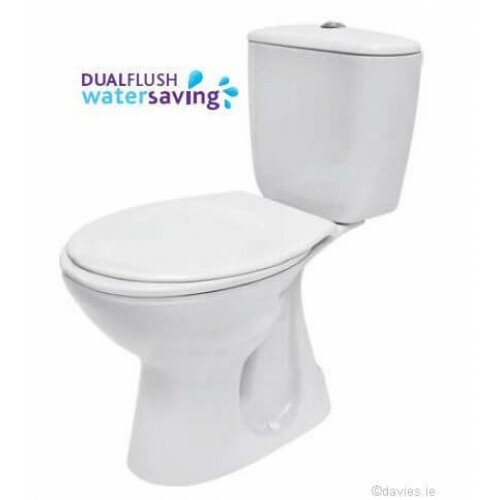 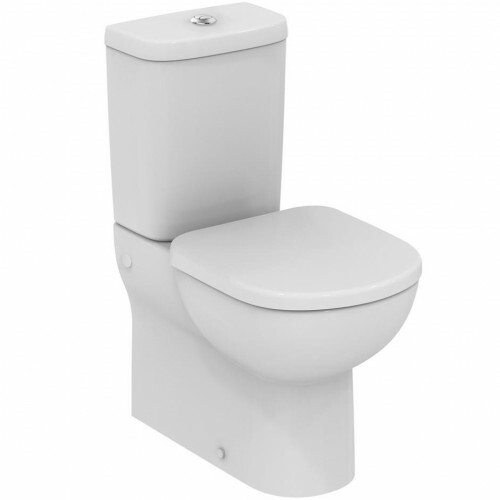 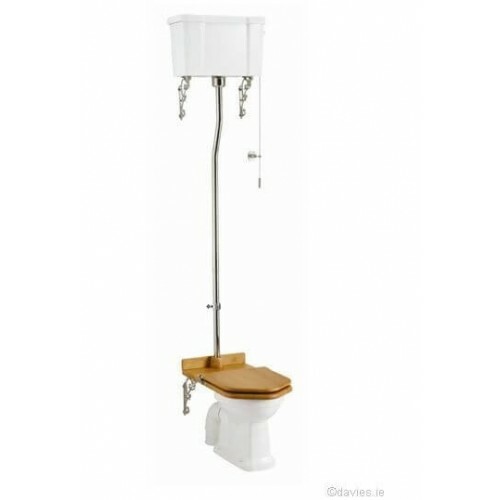 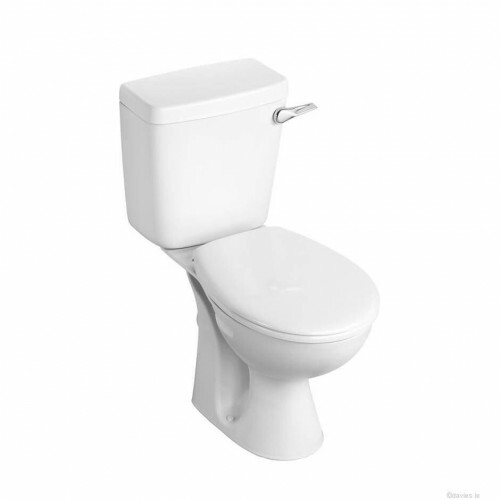 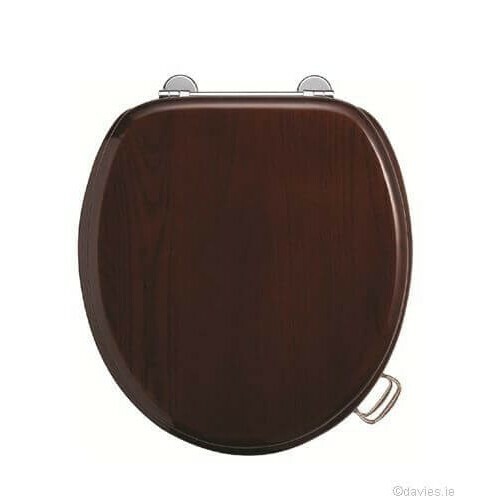 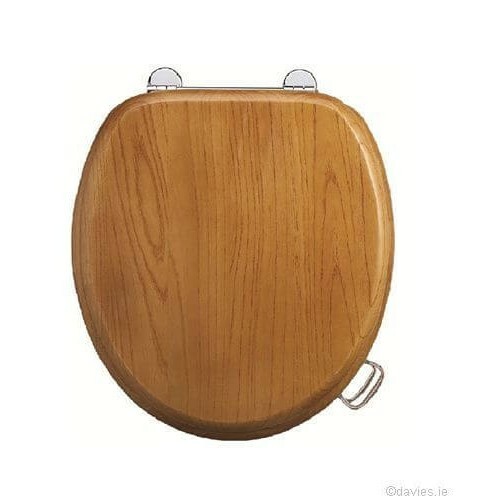 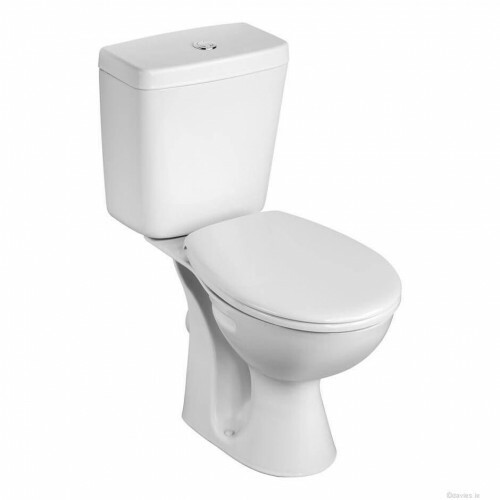 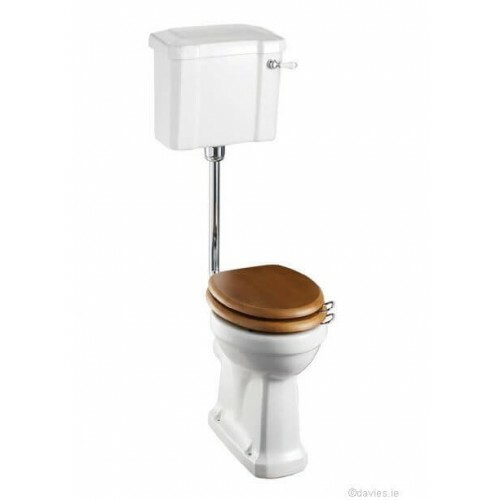 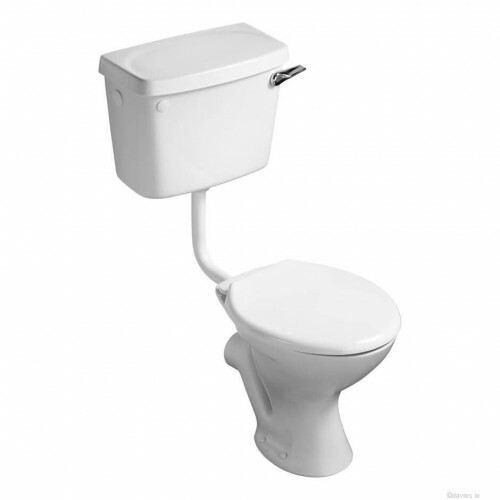 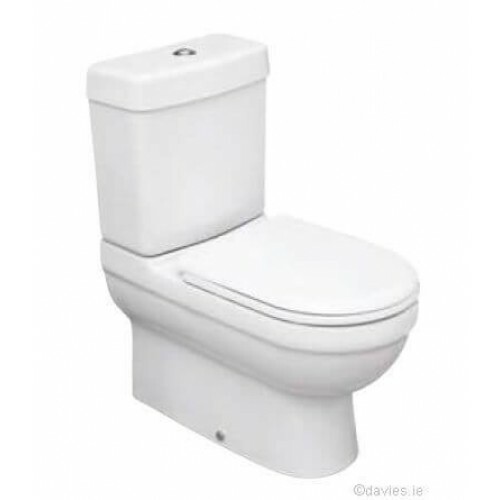 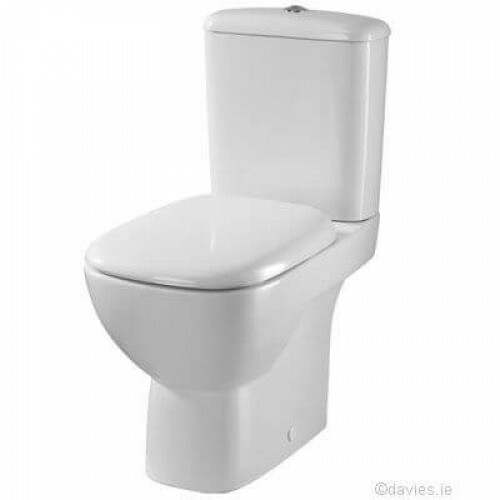 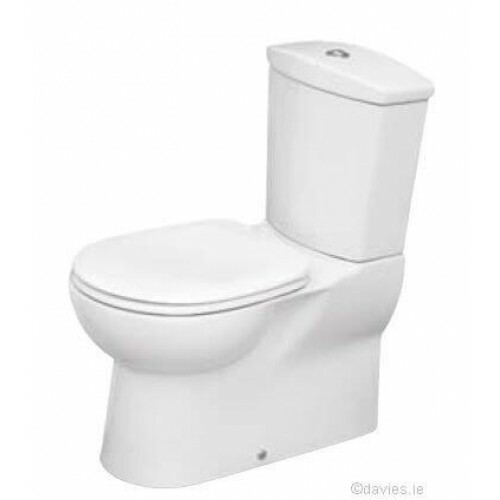 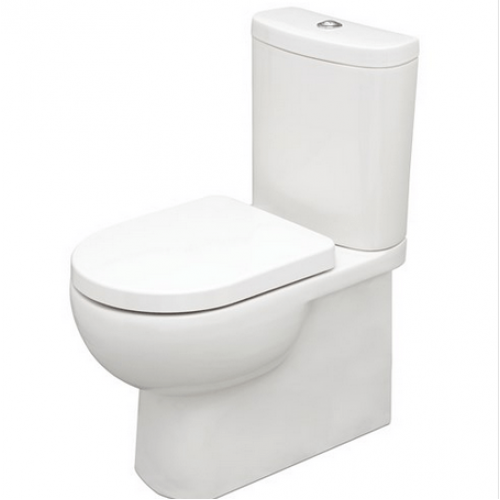 The soft closing mechanism offers quiet and safe usag..
Mahogany Wooden Seat & Cover with Chrome Hinges ..
Oak Wooden Seat & Cover with Chrome Hinges..
White Soft Close Seat & Cover with Chrome Hinges ..
Finishes: Chrome plated Product Type: Traditional Material: Bodies are of all brass.. 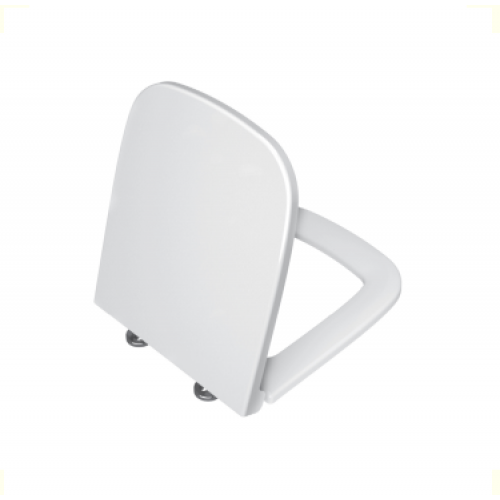 This lightweight seat and cover produced from high impact plastic designed for durability and econom..
White Plastic Seat and Cover ..